Thanks Dawn and Bryant for being repeat buyers and purchasing BK Lassie 417. 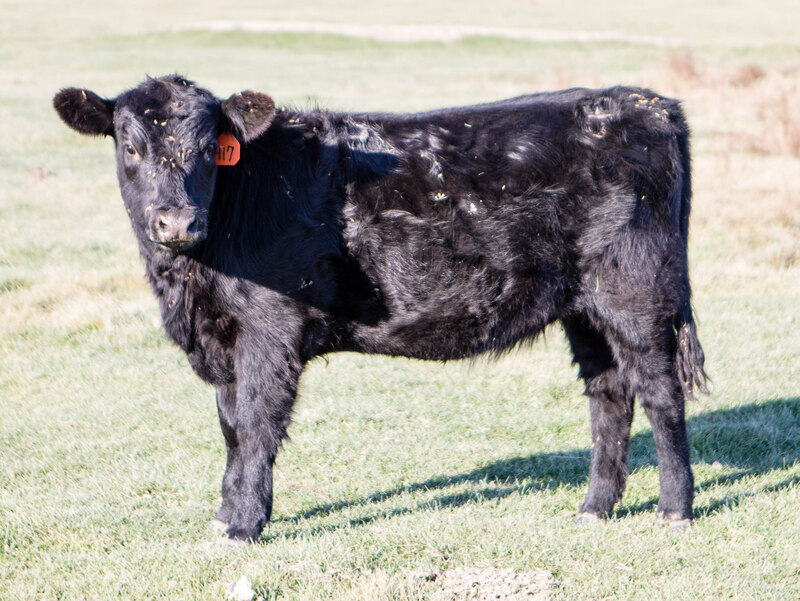 This entry was posted in Uncategorized and tagged #AmericanAngusAssociation, #AngusforSale, #cattleshowing, 2014 Angus heifer, 2014 bred heifers for sale. Bookmark the permalink.